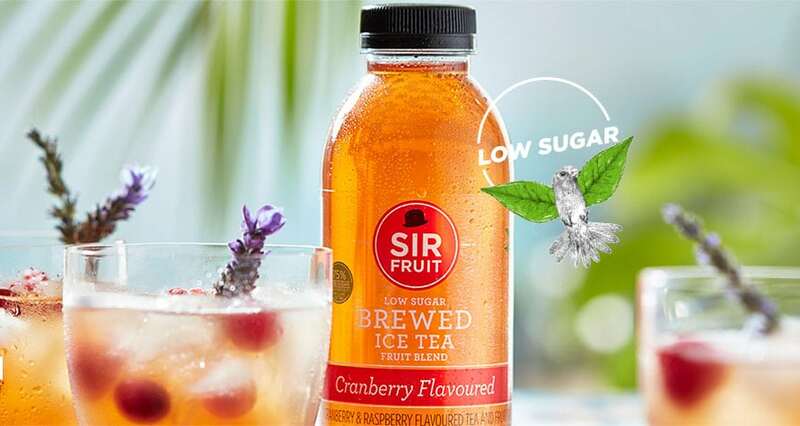 SA premium fruit juice company, Sir Fruit, has expanded into the realm of brewed ice tea – and with low sugar. The teas combine locally sourced Rooibos, Honeybush, and Hibiscus – as well as imported Assam and Chinese Green teas. “We’ve done our best to add as little as possible to our ice tea”, says Sir Fruit’s brand manager, Taryn van Zyl. The Sir Fruit Brewed Ice Tea range will retail for the low recommended price of R14.99 per 500ml and R29.99 per 1.5L, and is available nationally in South Africa’s top retail stores. For more information, visit www.sirfruit.com.